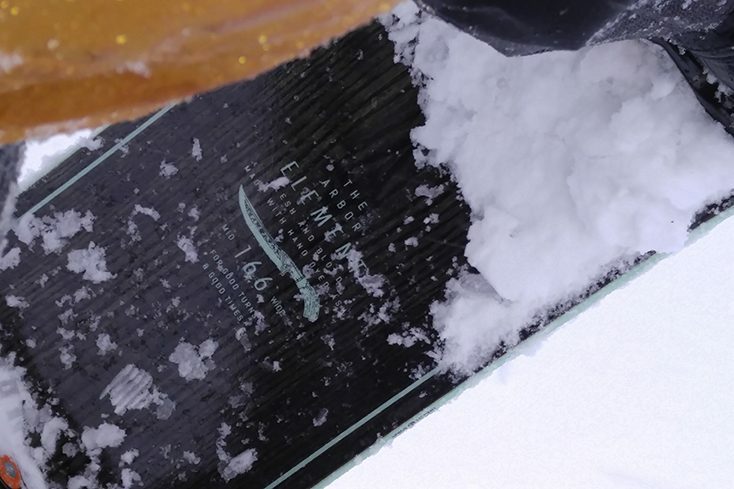 The Arbor Element Snowboard is an all-mountain beast. This board will do everything you think up, from side hits to ripping steep and deep powder. With 20 years under its belt, the Arbor Elements classic design is here to stay! 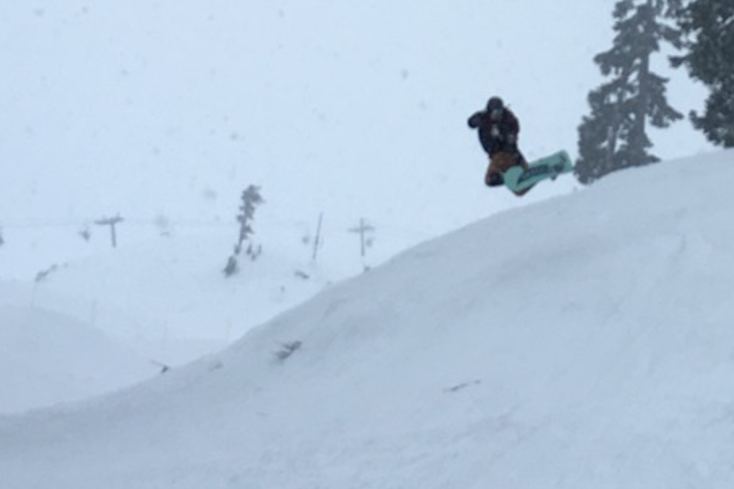 Thanks to a parabolic rocker (rocker that fades out towards the tips) the Element was simply an amazing snowboard to be ripping around on while riding through a series of storm cycles that hit us here in the PNW. The ‘floatation’ of these boards is unreal. 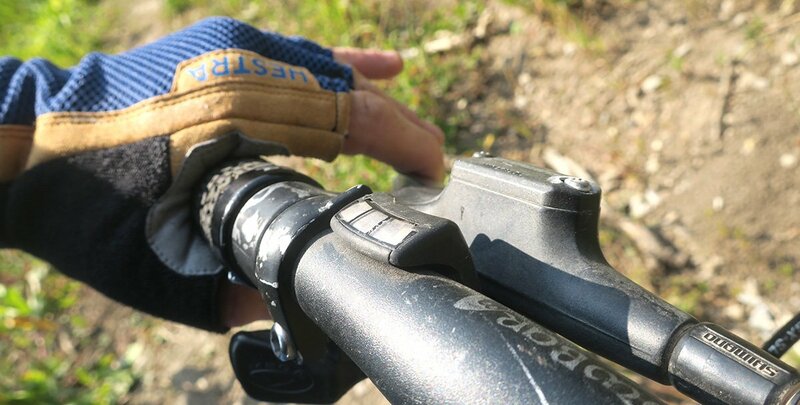 Combined with Arbor’s tired and true grip tech edges, and spoon like profile, you can billy goat your way into those deep pillow stacks like a dream. The Element from Arbor comes with the ash power ply top sheet, which acts as another layer of fiberglass, as well as giving off the Arbor signature wood top sheet look that has really set the brand apart from the competition from day 1. The stiffness on this board I would say is about a 6 on a scale from 1-10. It has some backbone yet is a very playful board. The 2017 Arbor Element has low swing weight which is nice, especially on those bigger sizes. I would say if your a resort rider looking at one board to do it all, the Element from Arbor Snowboards is a great option. One of the most rad things about this board is the fact it won’t break the bank. The Arbor Element’s premium package, which I would suggest is just a little bit more expensive than the 399.99 price on the Arbor Element but well worth it. The Arbor Element Black Snowboard premium 499.90 price has a sintered base which tends to be a little more resilient in comparison the extruded. With me being a little more rough on boards then the normal snowboarder, I would suggest it to anyone looking to get the most out of their board. At the end of the day, the Element is a great versatile snowboard that will hold up to anything you throw at it. With sizes from 153 – 166 MW you’ll be sure to find a size that suits you. 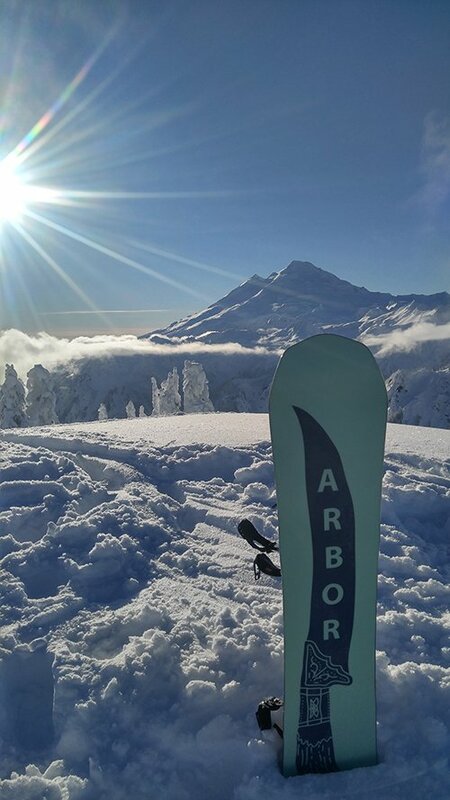 The Element rides great in resorts accessed backcountry, but I feel that if you are riding out of bounds more often than not, there may be better options in the Arbor snowboard line for you.